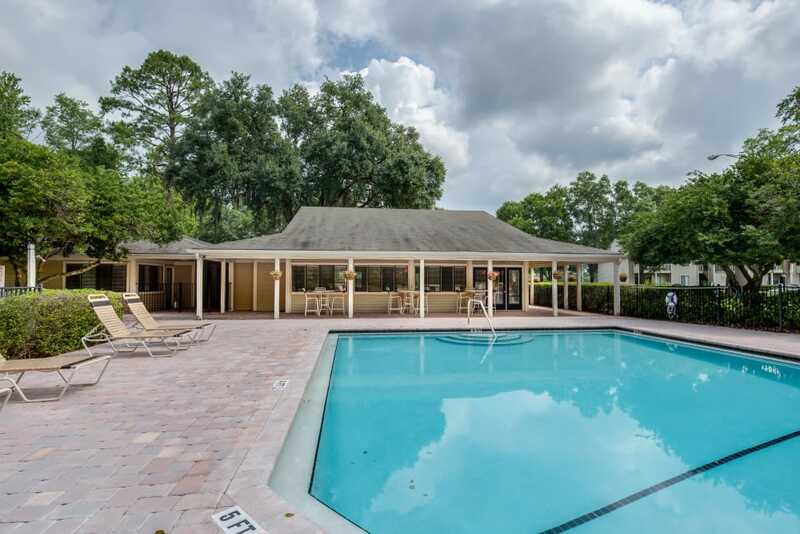 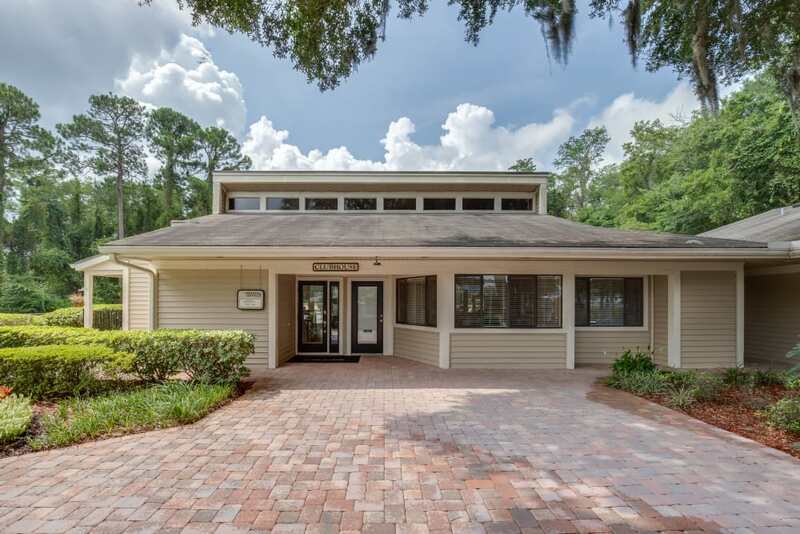 Located in a peaceful and tranquil setting, Cypress Cove is nestled among natural oak trees, lakes, and wildlife. 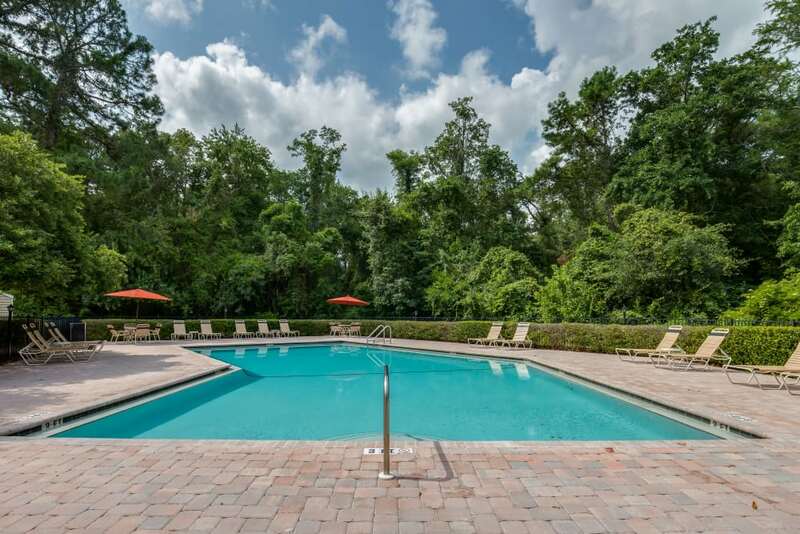 Hidden away from the hassles of day to day living, our residents enjoy our luxurious amenities. Whether you choose to work on your tan or take a dip to cool off, our resort-style pool and expansive tanning deck will fit your needs. 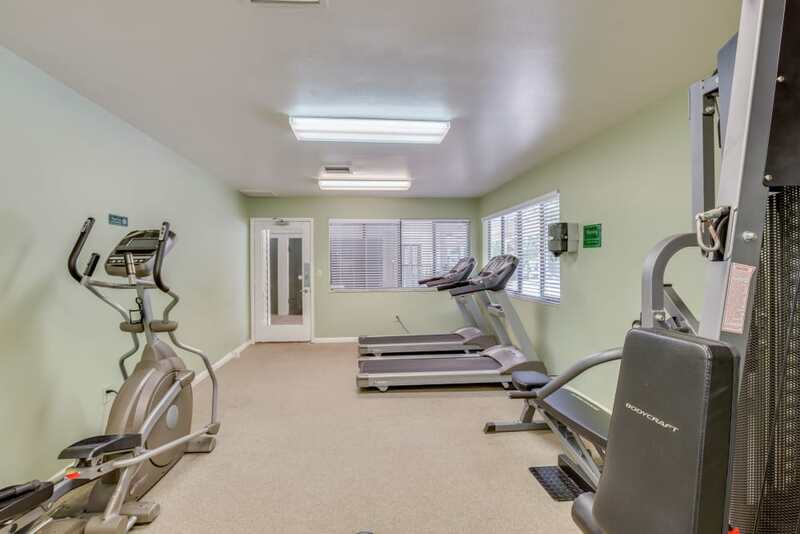 If you like to keep in shape, our 24-hour fitness center will do the trick. 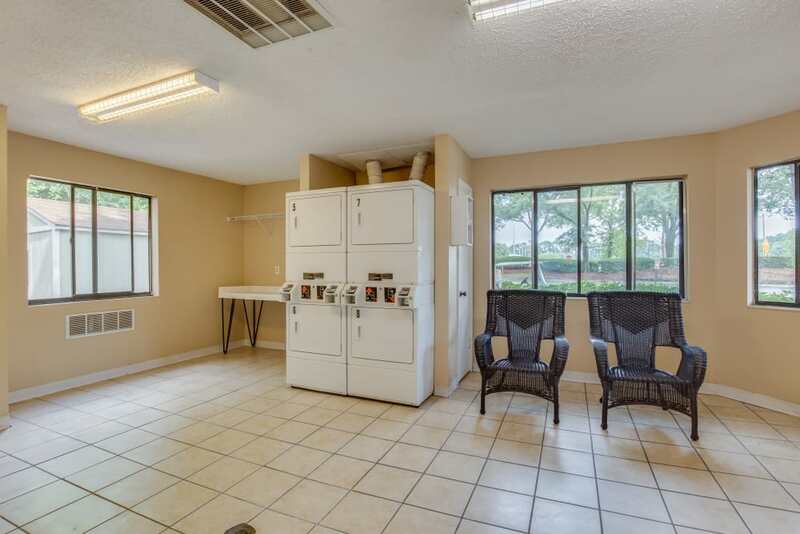 We also offer an off-leash dog park to keep your furry family members entertained. 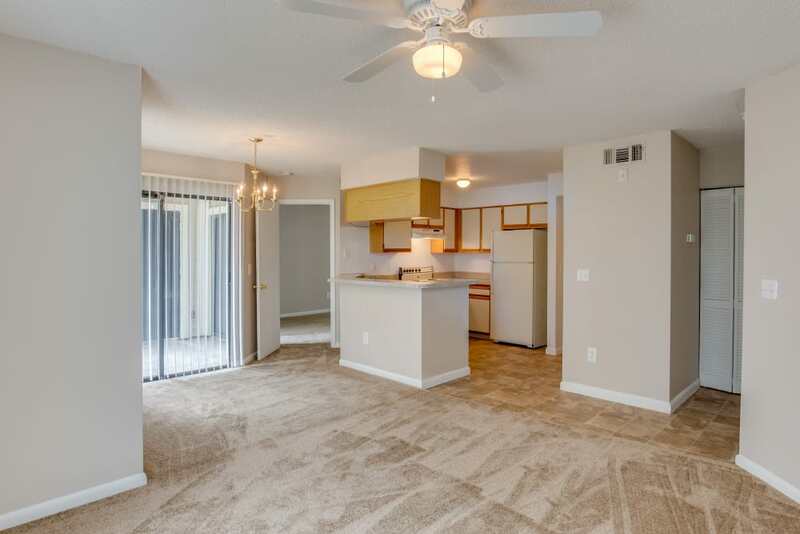 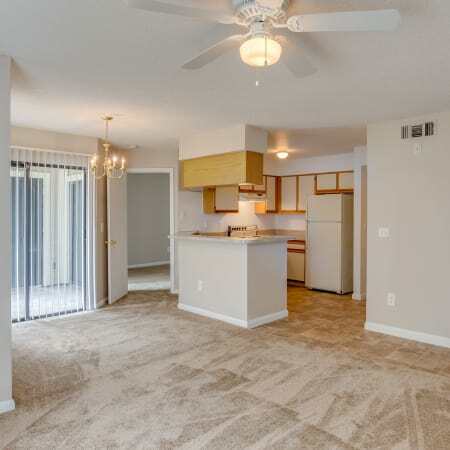 Each of our spacious 1, 2 and 3 bedroom apartment homes were designed to maximize space. 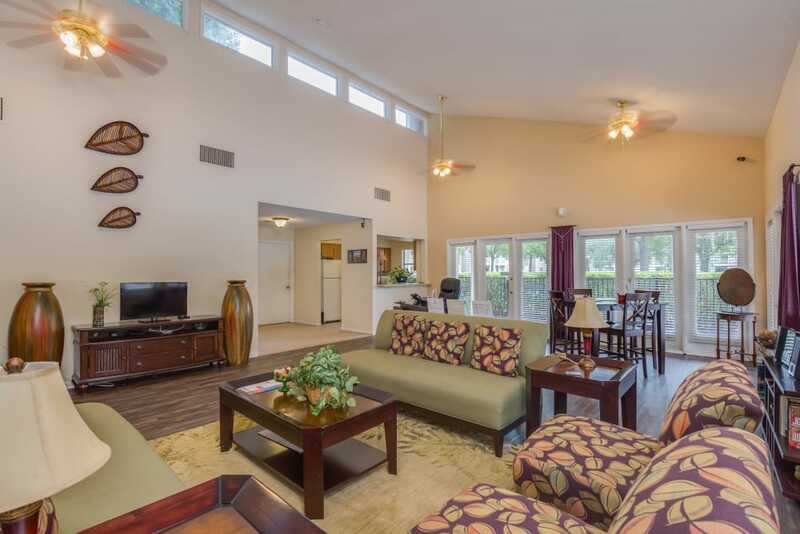 Our large open living areas make entertaining a breeze and allow you many options when arranging your furniture. 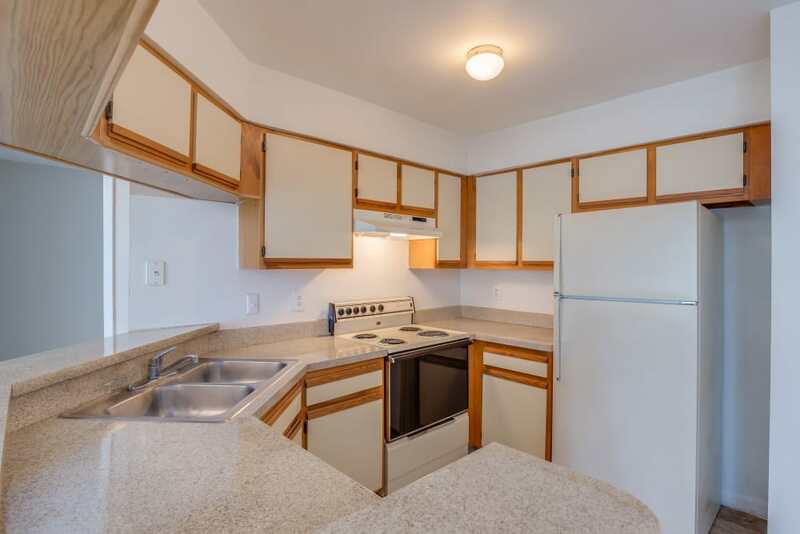 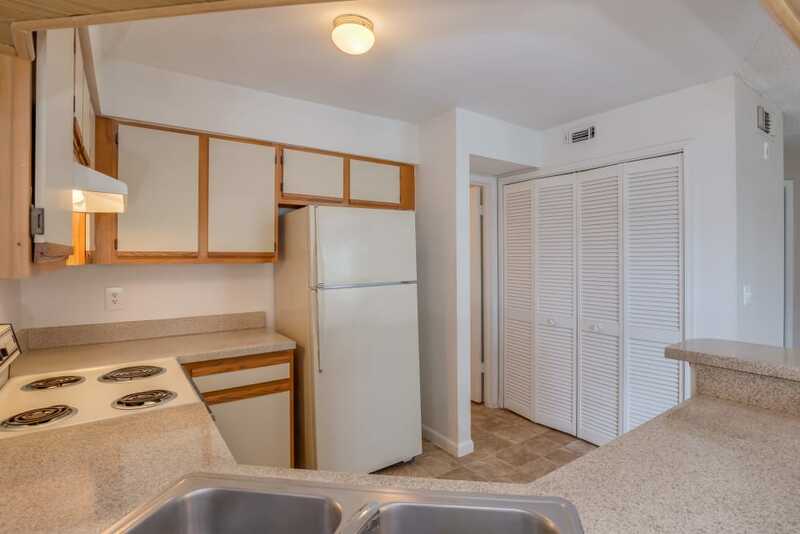 Our fully equipped kitchens offer lots of cabinet and counter space and many homes offer breakfast bars as well. 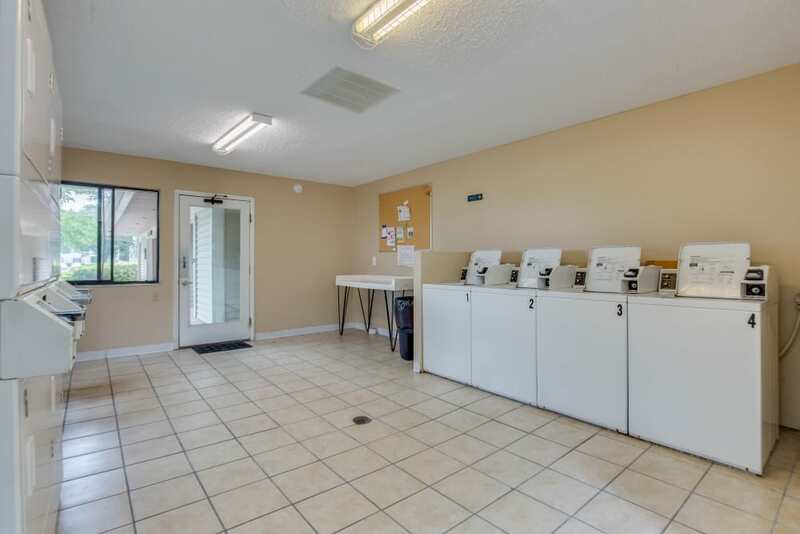 All of our apartment homes and townhomes offer full sized washer and dryer connections or include a washer and dryer for your convenience. 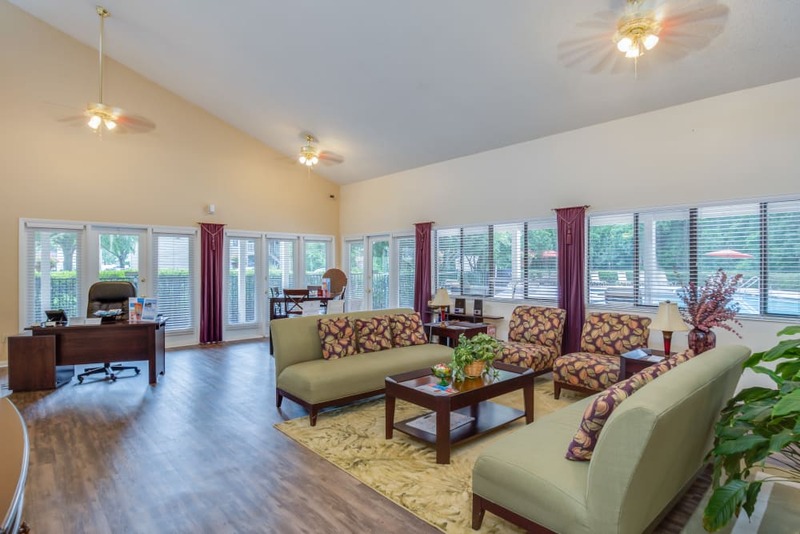 Each of our homes also features a private patio or balcony with additional outside storage. 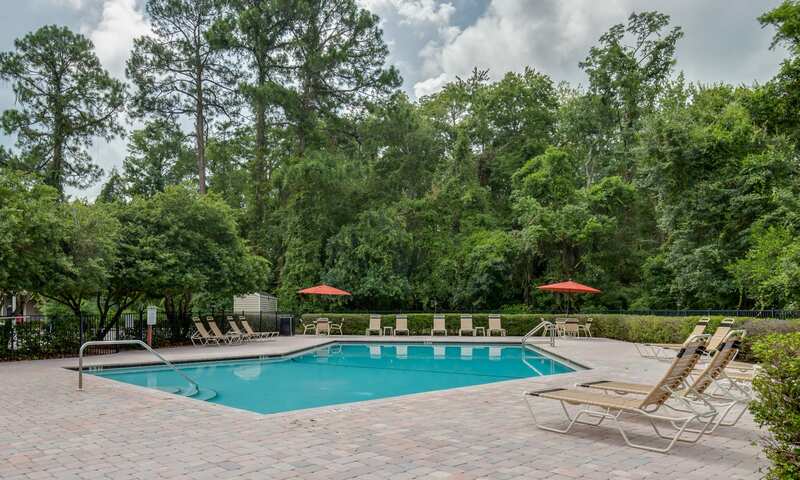 Furry family members are some of our favorite residents here at Cypress Cove. 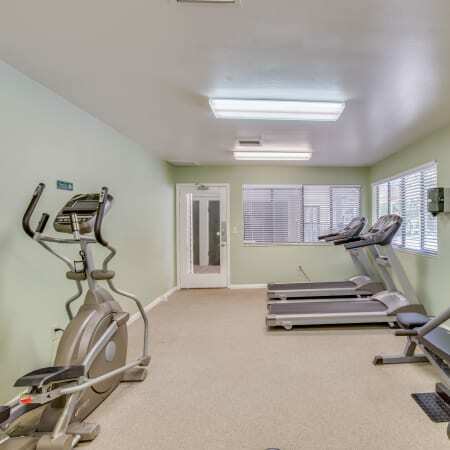 We recognize that pets are part of the family and warmly welcome cats and dogs of all sizes to the community. 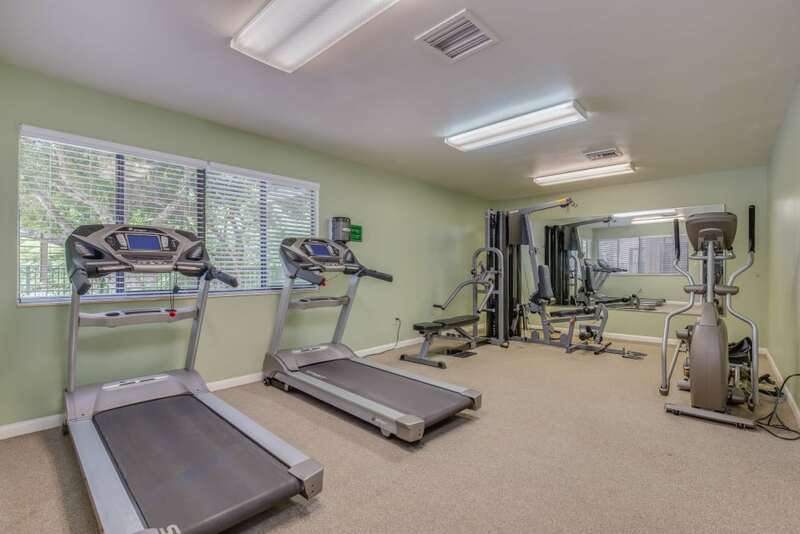 With lots of open spaces for exercise and our own off-leash dog park, we know your four-legged family members will love living at Cypress Cove as much as you do! 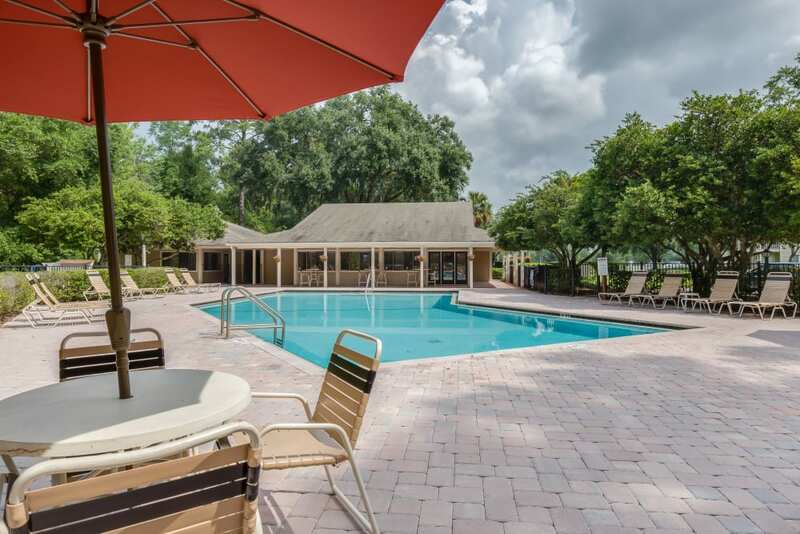 Worry-free living is what we specialize in at Cypress Cove and our dedicated team is here to meet your every need. 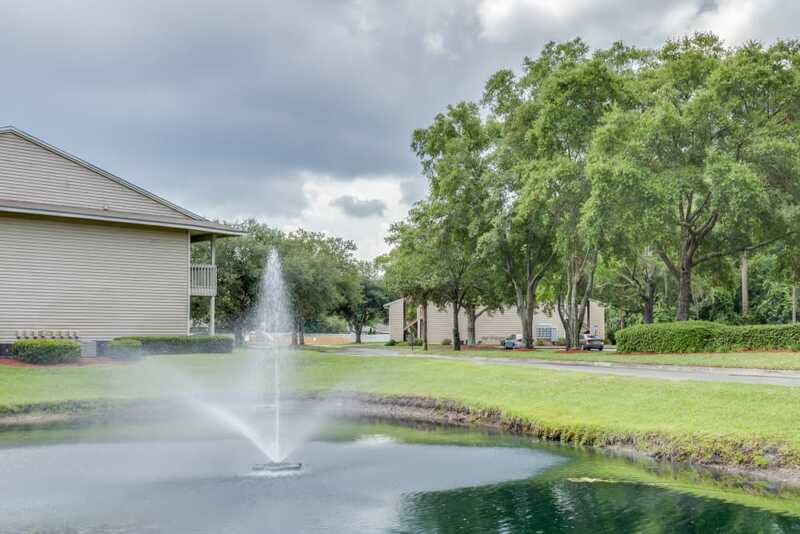 Our friendly office team is just a phone call away and our highly-skilled service team is available 24-hours a day for all of your emergency needs. 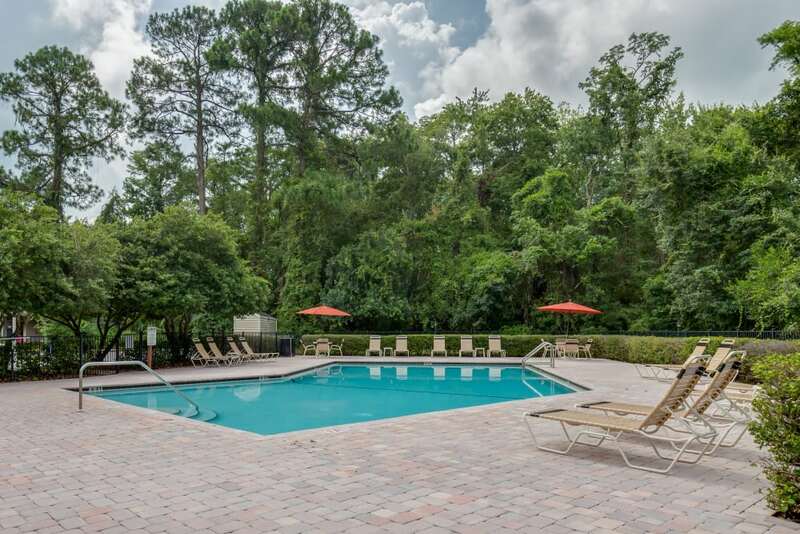 Our location near Regency Square Mall means we are close to shopping, dining and other entertainment, and you can also be at Jacksonville’s beautiful beaches along the Atlantic Ocean in just fifteen minutes. 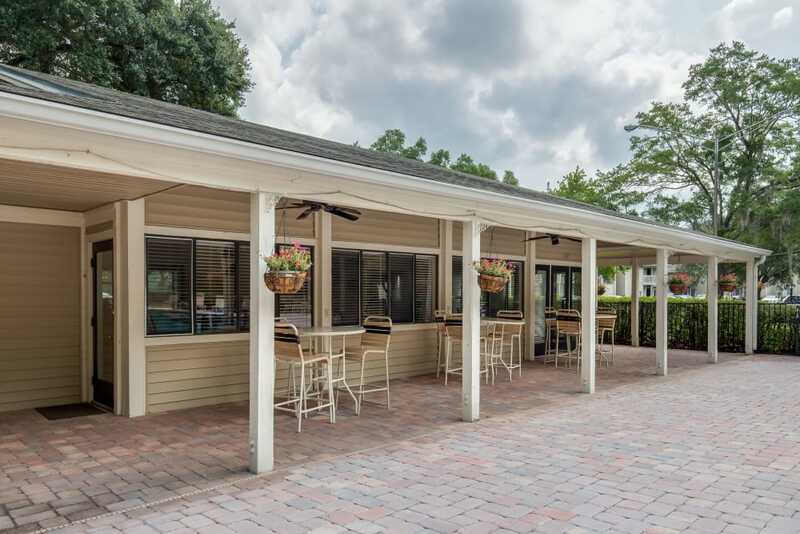 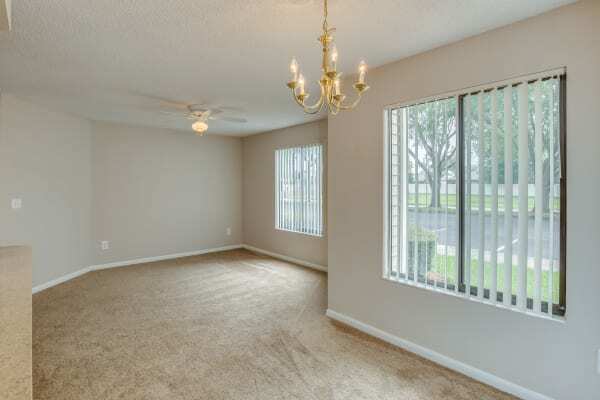 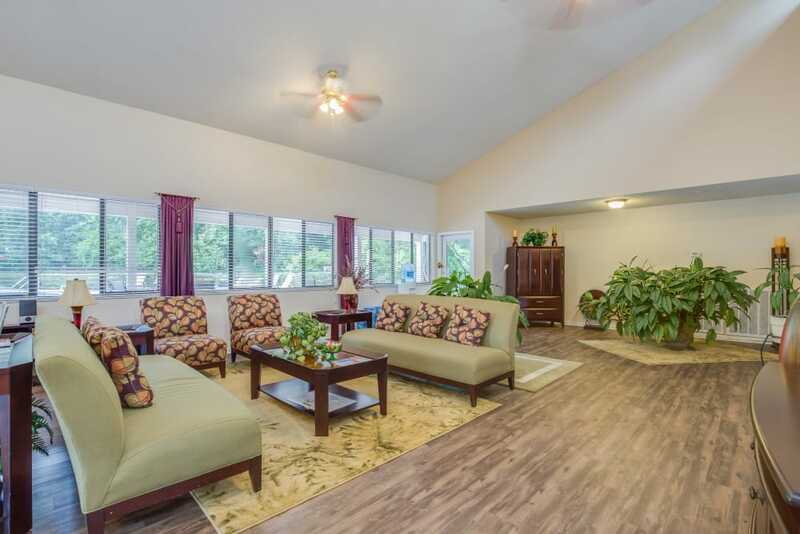 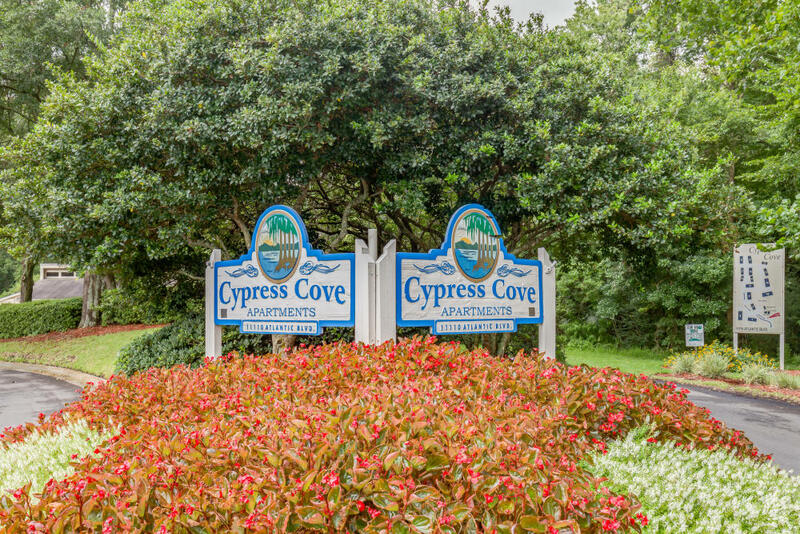 Centrally located off of Atlantic Boulevard, Cypress Cove is minutes from I-295 and 9A. 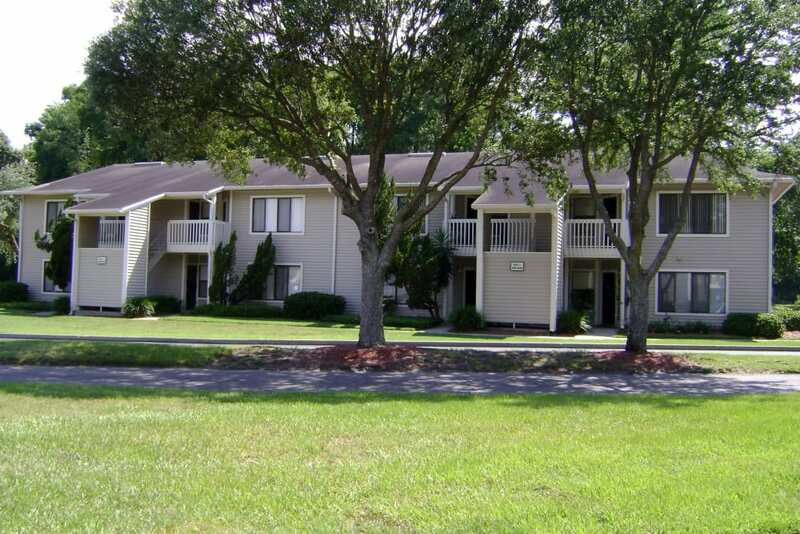 We are a short, fifteen minute commute to downtown Jacksonville and just twenty minutes to Mayport.